SignGig Signs and LED Video Displays is a “boutique” LED digital sign company creating custom LED signage solutions for your needs along with the best customer service in the industry. SignGig manufactures our own high quality brand of sparkLED video displays. 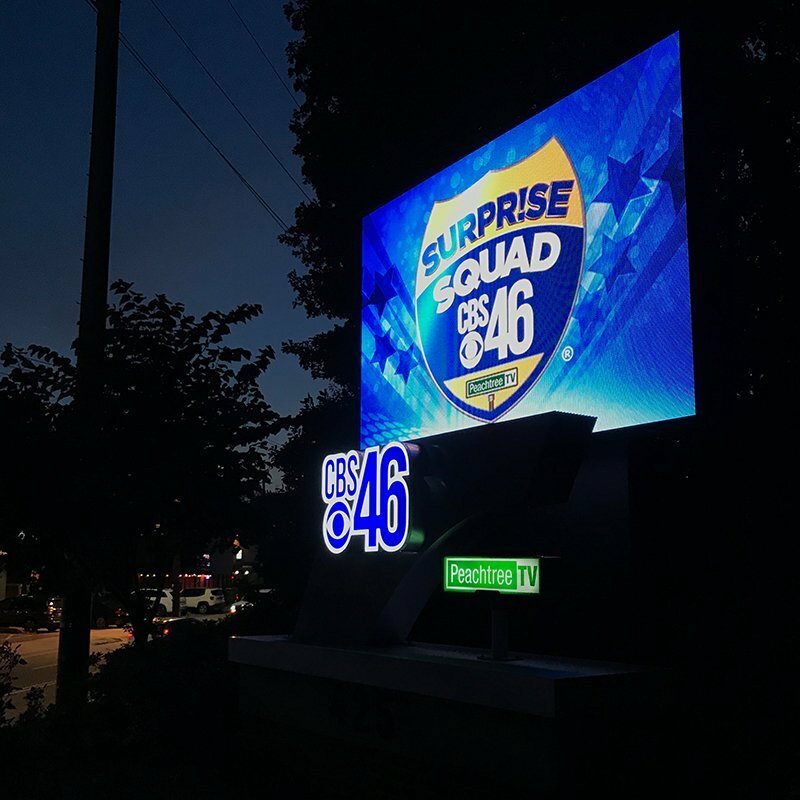 Located in Metro Atlanta, Georgia, SignGig services all of Georgia as well as the Alabama, Florida and Mississippi Gulf Coasts, Louisiana and South East Region of the United States. We sell outdoor fixed LED digital signs as well as indoor fixed LED digital signs and offer LED digital sign service. We design, build and install exceptional, full color, high-quality LED digital signs. 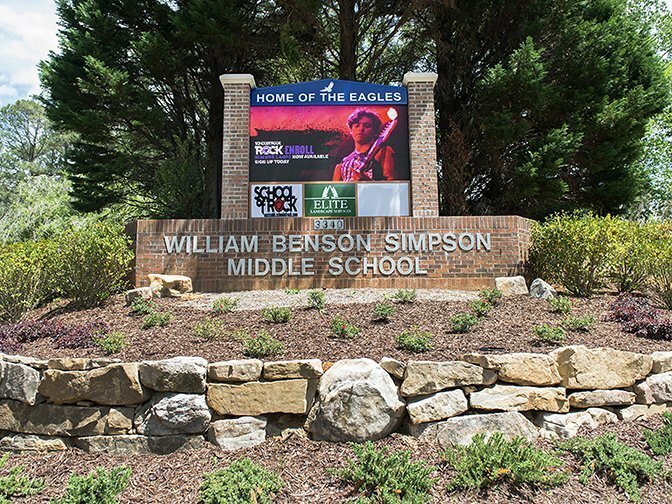 LED signs are a great communication tool which allows you to reach your community as well students, parents and teachers. 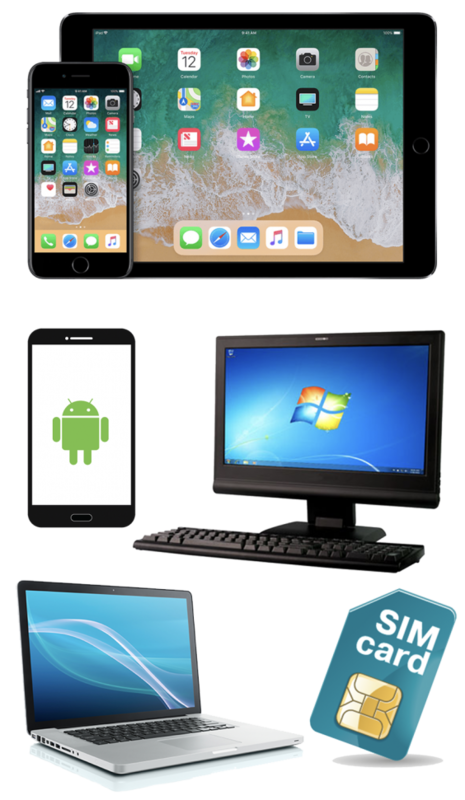 Communicate Gods word in a modern electronic format while extending a warm welcome to newcomers and community. 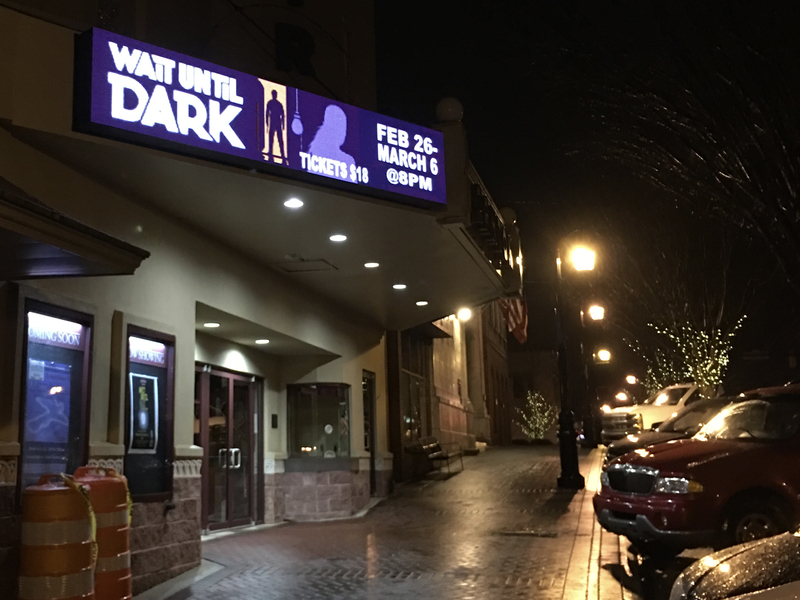 From playbills to casting calls, an LED marquee will allow you to promote upcoming shows and times, thank your community and have sell out shows. 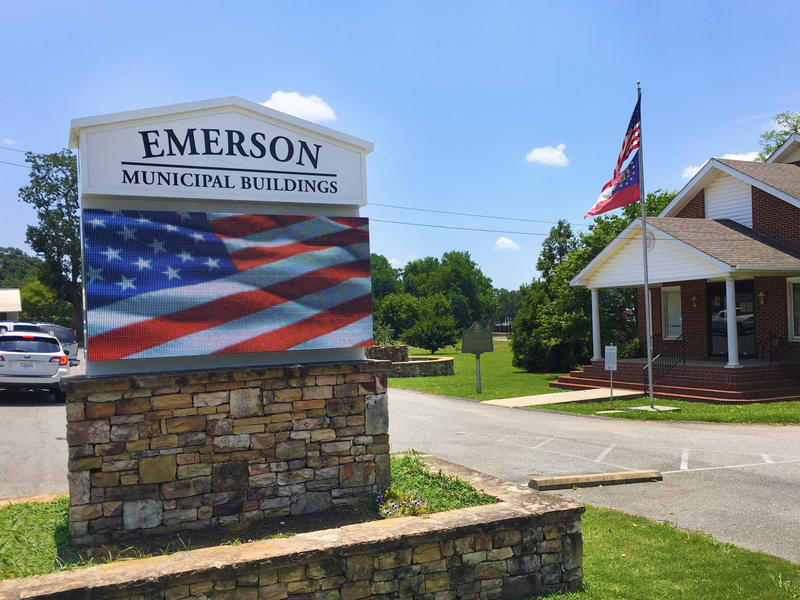 An LED display at your local government, civic or municipal location will allow opportunity for effective communications quickly with your local community. 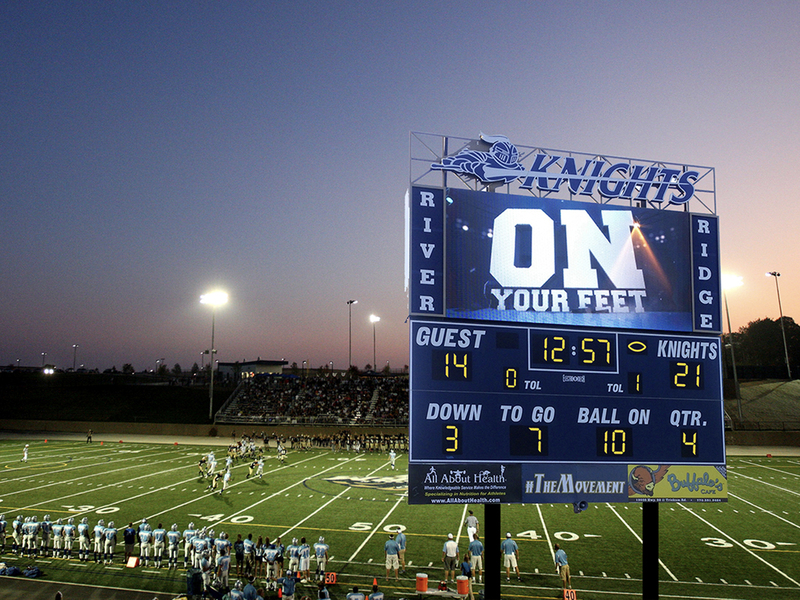 Don’t miss touchdowns, runs or hard-hitting tackles with an LED video scoreboard. 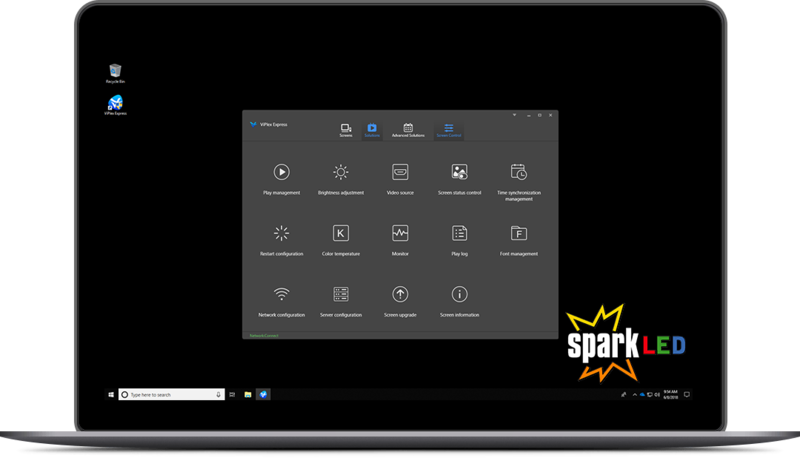 Show dynamic live video, advertisements, animations, statistics and more. 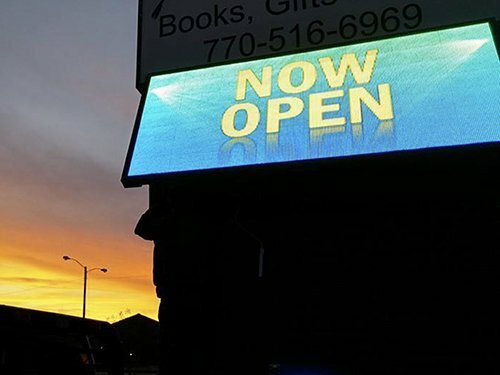 Hair salons, shopping centers, theatre marquees, medical offices and more, promote upcoming sales, hours of operation, theatre show times and connect with your community. 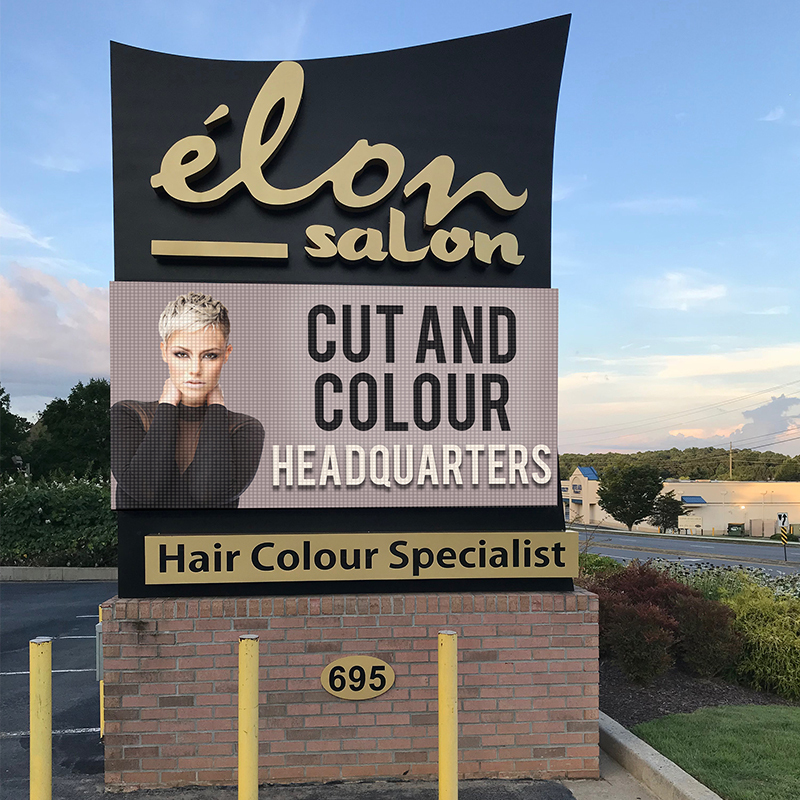 Our recent projects include CBS46, Elon Salon as well as various schools & churches. 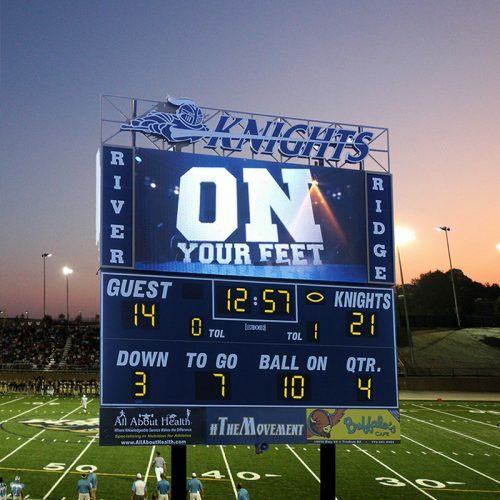 Schedule content on your LED sign through WiFi with one or multiple devices! Customers are raving about how fluid and easy it is to use our content scheduler! “Scott and Kristie are the best. Couldn’t ask for anyone to be more professional, straight up, honest and be there after the sale when you need help. 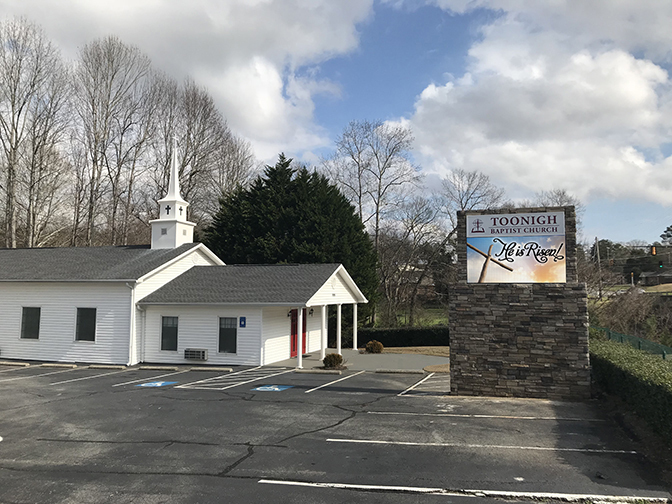 I am blown away seeing the potential our sign can accomplish for Toonigh Baptist Church..” T. H.
“SignGig is the best! Buying our 4 foot by 8 foot double sided LED sign from them was one of the best business decisions we have made. The sign makes our store so much more visible than before. Scott showed us how to easily create content for our sign, and the program is so flexible. SignGig has done a great job maintaining and keeping our sign looking like new. We highly recommend their company and products..” M. and S.